Russell Pool Company offers full service cleaning and maintenance on all swimming pools. With five full time service trucks, our company is dedicated to keeping your pool running efficiently and the water crystal clear so that you can enjoy your pool year round. If you work on your pool yourself, stop by and visit our retail store and chemical room. With experienced staff on site, we'll help you determine the best strategy to keep your pool clean and clear. 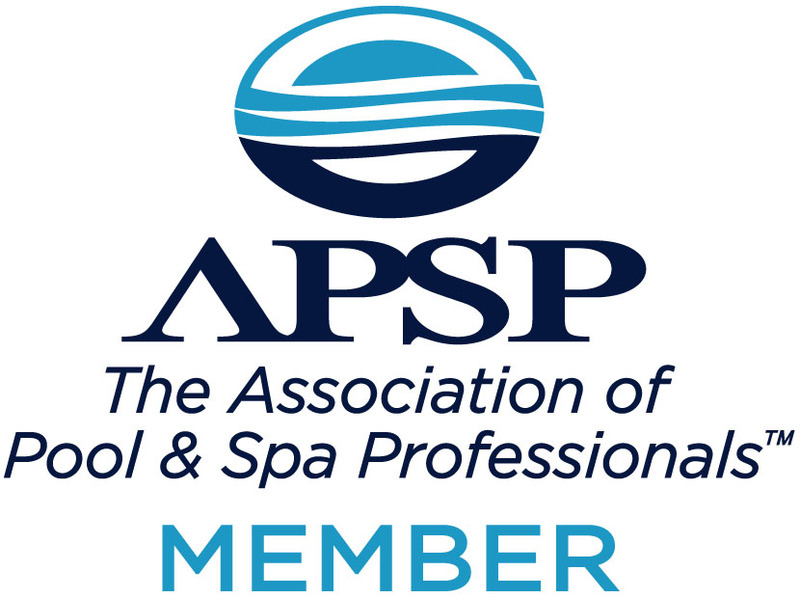 We also provide FREE water testing and can guide you on how to chemically balance your pool. 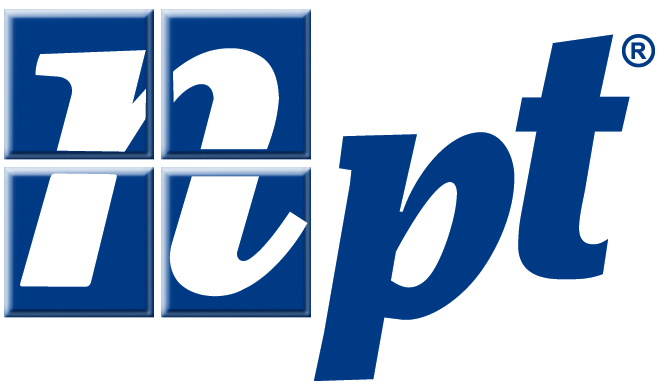 We offer a full line of name brand pool cleaners and we service most name brand cleaners as well. 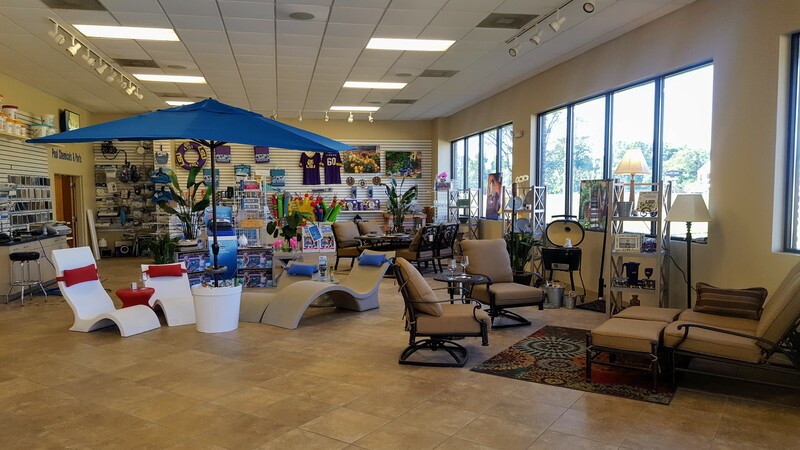 If you're looking to accessorize your pool, our retail store and showroom has the latest pool accessories and durable outdoor furniture. Melamine outdoor Dinnerware, Ledge Loungers, Umbrellas, and Umbrella Stands, Outdoor Furniture, Bluetooth Earphones and Speakers, Water Proof Cases for Phones and Ipads, Kid Floats, Adult Floats, Roux Spoons, Goggles, and Swim Caps. 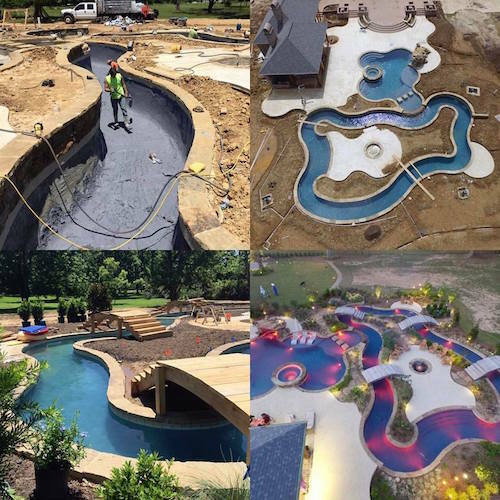 Russell Pool Company's portfolio of completed pools includes vastly different shapes, sizes, and applications. Each one is designed based on customer preferences and usage, taking into consideration whether the pool will be used for socializing, exercising, or simply adding beauty. 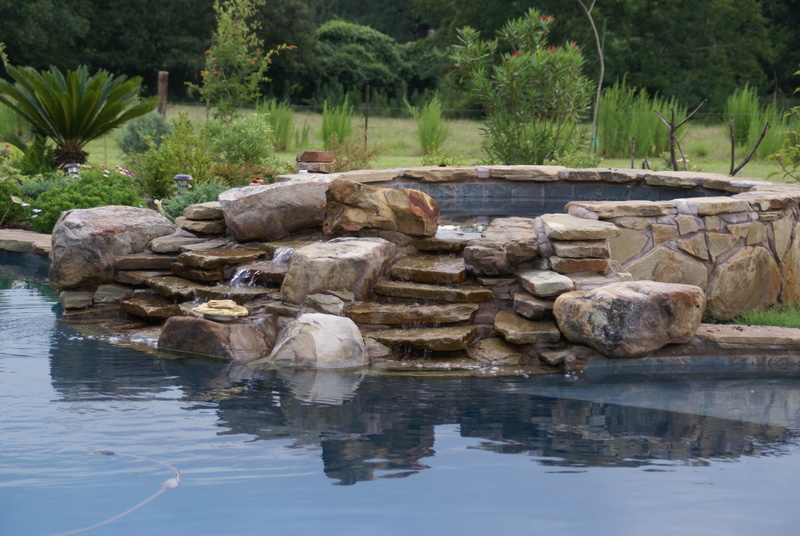 Balancing and servicing your pool increases its life and prevents the need for repairs. If your pool requires repairs, you can count on timely service and quality parts from Russell Pool Company. They also provide FREE water testing and can guide you on how to chemically balance your pool.